For those of you who may not be familiar with Robert Shiller, he is an economics professor at Yale University and co-creator of the S&P Case-Shiller Home Price Index. 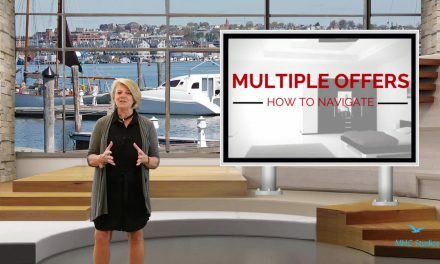 In the interview below, with Carol Massar and Matt Miller of Bloomberg Television’s “Street Smart”, he discusses U.S. home prices, and the outlook for the housing market and the economy. The index follows house values in 20 major cities across the nation – yet the data is several months in arrears. In this case the information reported is for April 2010. In nearly every interview with Robert Schiller his comments focus on the negative, and in this case he continues his trend of being skeptical that the market has turned around. However, he is quoted as saying “I see a little optimism”. For him, that is large leap of faith, especially coming after his recent comments that a double-dip could happen later this year. Further, he goes on to say that we may have reached a turning point in home prices. This comes after nine years of growth and subsequently 5 years of decline. It must be great to be able to take both sides of an argument! For additional information on Maine real estate prices and sales, we have updated reports for 2011 through the first half year – with comparisons to the same period of 2010. Selected towns in the greater Portland area are included. Visit our feature section Maine Communities for links to specific areas. 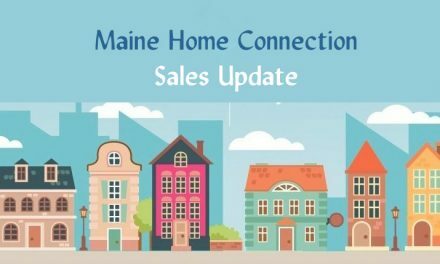 There you will find all the latest Maine Home Sales Statistics.